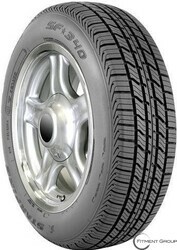 STARFIRE | Big Brand Tire & Service has a large selection of tires at affordable prices. 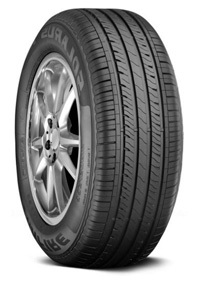 Owned by Cooper Tires, the Starfire tire line is dedicated to serving the highest quality of safety and technology to customers at an affordable price. 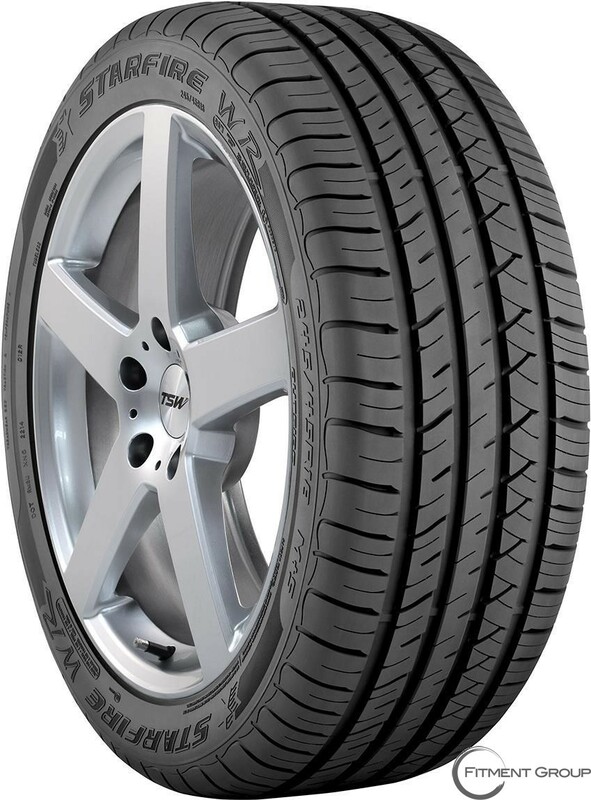 Thoroughly tested, these tires are proven to meet and exceed all safety standards while delivering high-performance results. Utilizing Cooper’s tire technologies and dependability, they created a great line of tires for passengers and light trucks. 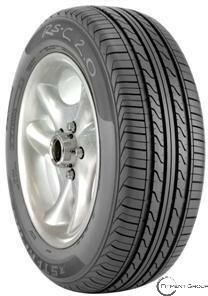 For smooth riding for light trucks or passenger cars try out the Starfire SF-340. 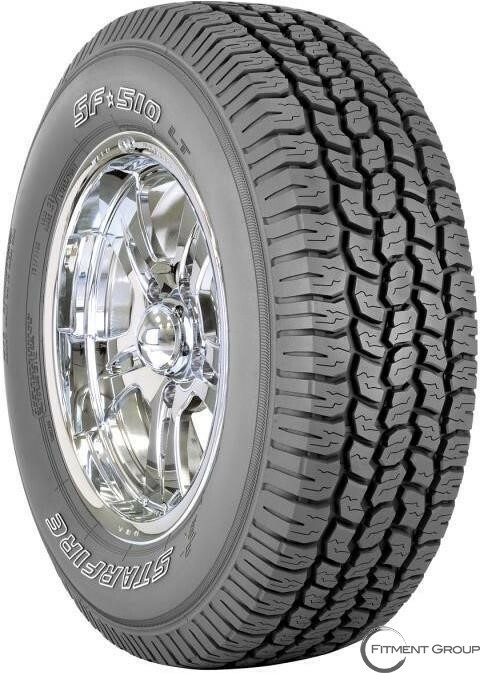 With large independent shoulder tread blocks, these tires provide great cornering traction while circumferential grooves help disperse water for safe driving in all weather conditions. 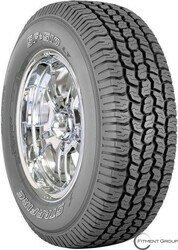 Another great all-season tire is the Starfire SF-510, designed for light trucks, SUV’s and vans. Offering dependable handling in all weather, these tires have extensive siping for excellent wet road traction.